Locks that are fire rated usually have a compliance standard that they have met, which enables the locks to be approved as a Lock with a fire rating. Commercial premises are required to have emergency fire rated locks to protect there employees in the event of a fire emergency. 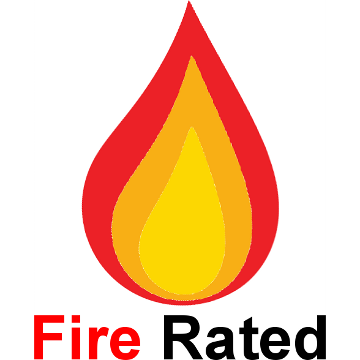 Residential homes such as units, apartments, flats and strata require Locks that have been approved and stand by a true fire rating level. Install locks to comply with Council fire regulations on exit doors and emergency exit doors. install fire rated locks that meet the requirements and legislations of the Current Australian Building codes. When we fit a new lock to your unit door we take our time and ensure that all rules and regualtions relating to a fire compliance are met. If you are not careful when installing a new lock you can damage the door or make a mess of the door which could result in a brand new door (remember replacing the door with a fir compliant door which is more expensive than a normal door as it has a fire rating – burn rating of several hours.